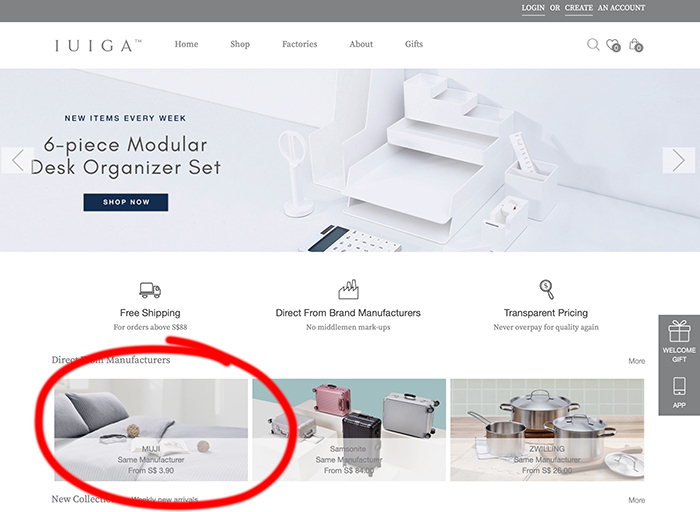 UPDATE (Dec 4, 2018): IUIGA responds to Muji’s claims in this article. It’s no secret that Muji is one of my favourite brands in the world. My entire home is decked out in Muji, my kitchen drawers are filled with everything Muji, and let’s not get into my beauty box and travel accessories — yes, all Muji. So when I receive a press release about a Muji impersonator, yes I’m going to talk about it. I’m not an expert in product design copyrights, so these glass jars could be generic enough for anyone in the world to copy and sell (sorry, Muji!). 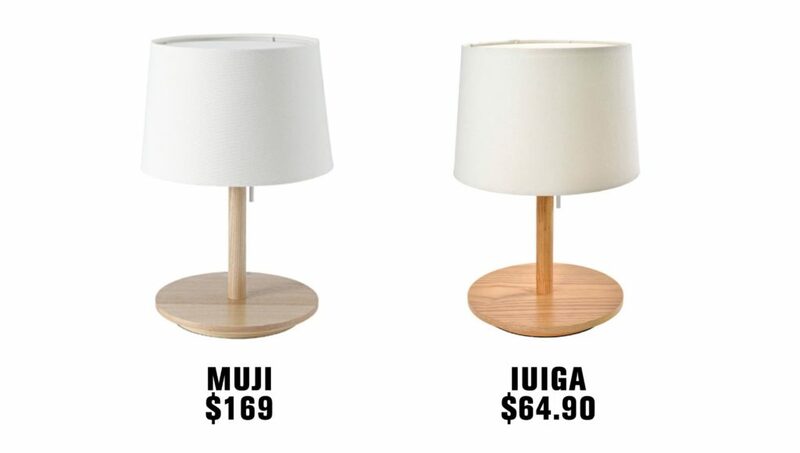 I actually have this Muji table lamp at home and it’s great. 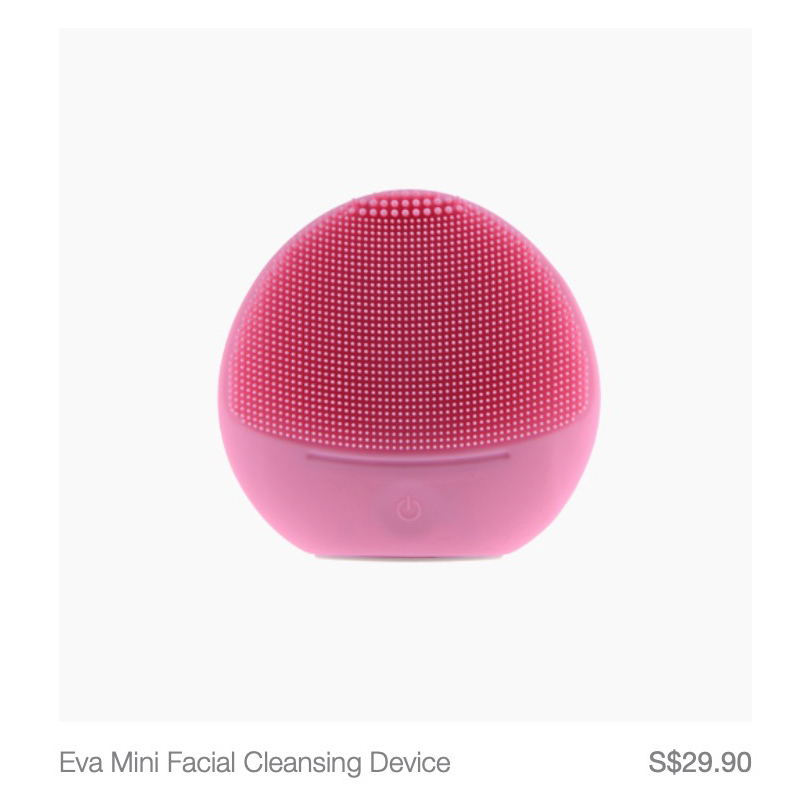 Do I feel cheated now that IUIGA has the same thing but at 60% cheaper? No. I feel more pissed off that my favourite brand got copied. Same thing with these glass cups…I LOVE these cups and I have 5 extra on standby in case my mum breaks one (at least 3 have been broken in the past). 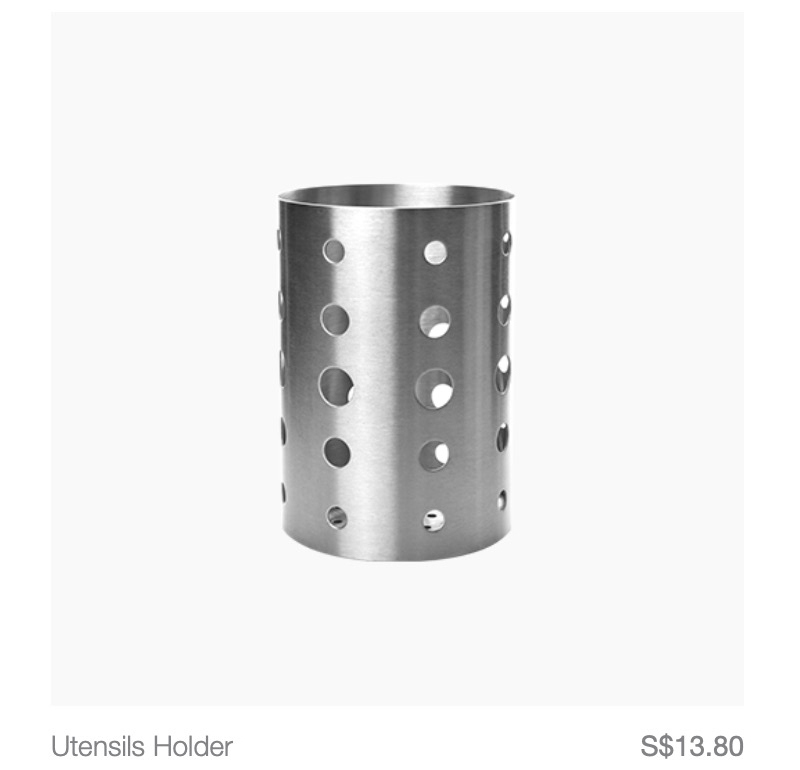 Is IUIGA doing anything wrong selling Muji-looking items? Probably. But nothing every knock-off factory in China isn’t already doing. 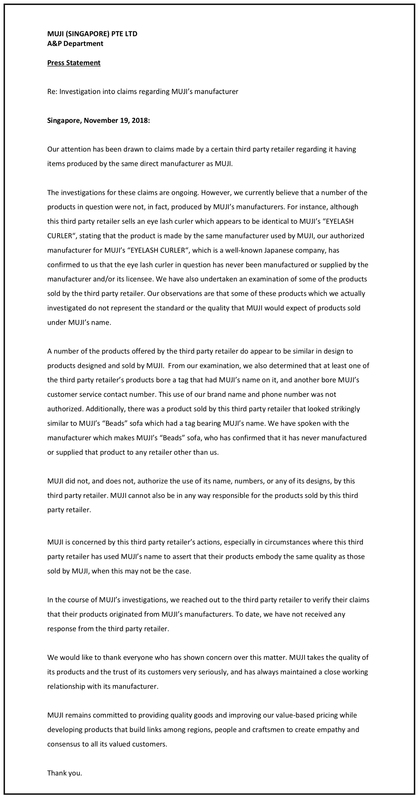 But Muji wants us to know that there are DIFFERENCES when you buy a Muji product — you get quality assurance. And Muji claims that their manufacturers swear they aren’t selling run-offs to anyone else… so if that’s true, then IUIGA is lying; their products don’t come from Muji’s manufacturers. Now we’ll just sit back and see this investigation play out. 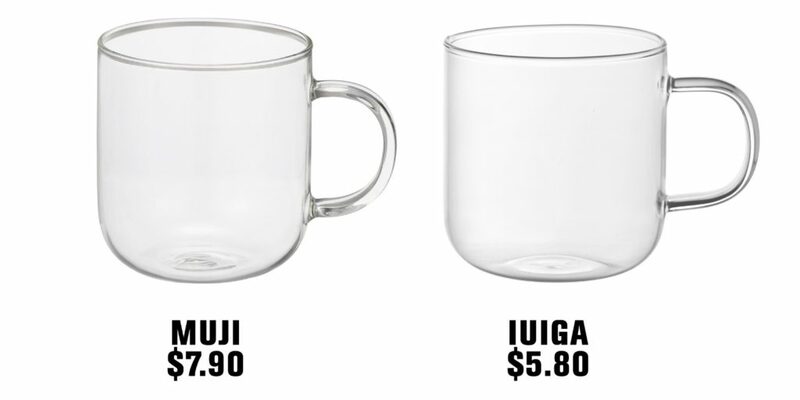 Sorry IUIGA, I’m on Muji’s side. Hello Foreo!!! I doubt this works as well as the original. We never could afford those ridiculously-priced Refa rollers. That doesn't mean we're getting this dupe. Looks suspiciously like the Rimowa Classic. 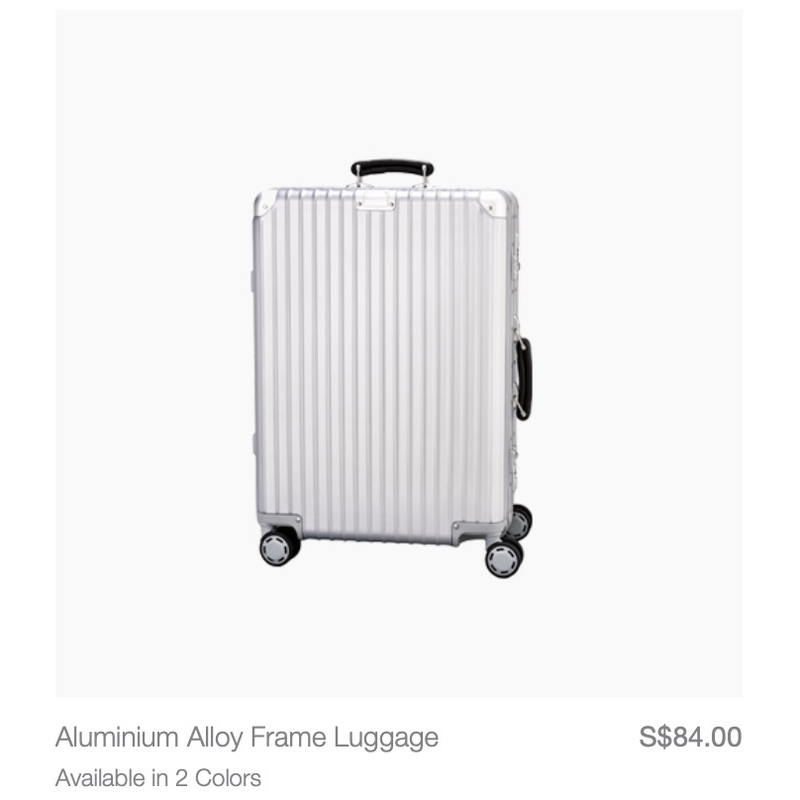 Highly doubt this is from Rimowa's factory though. Ikea...you're so big... you can do something. 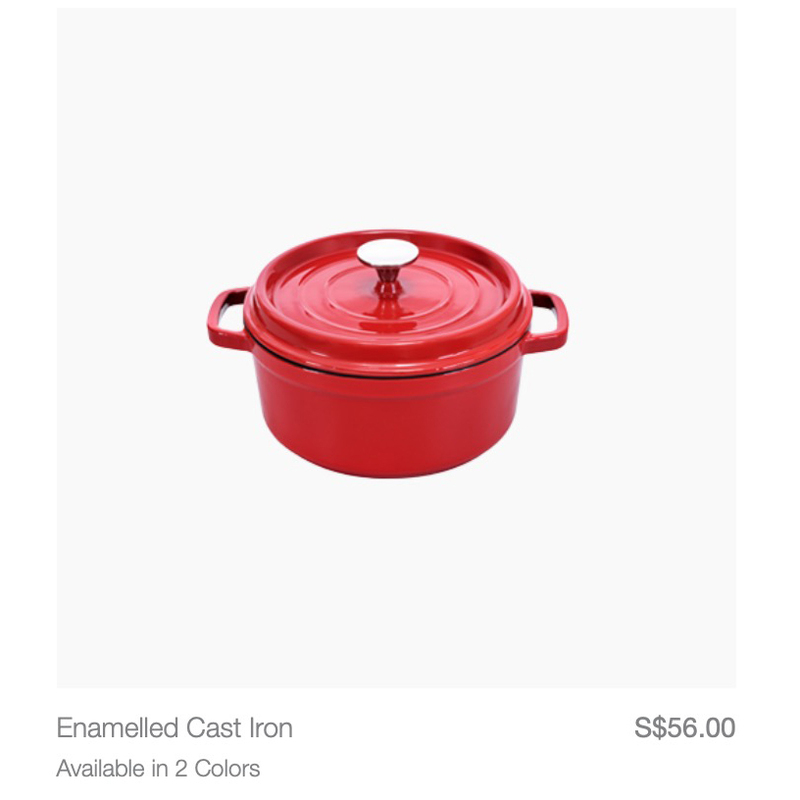 This is clearly a Le Creuset knock-off. Buy the original la. Robinsons is having Black Friday sale tomorrow!!! 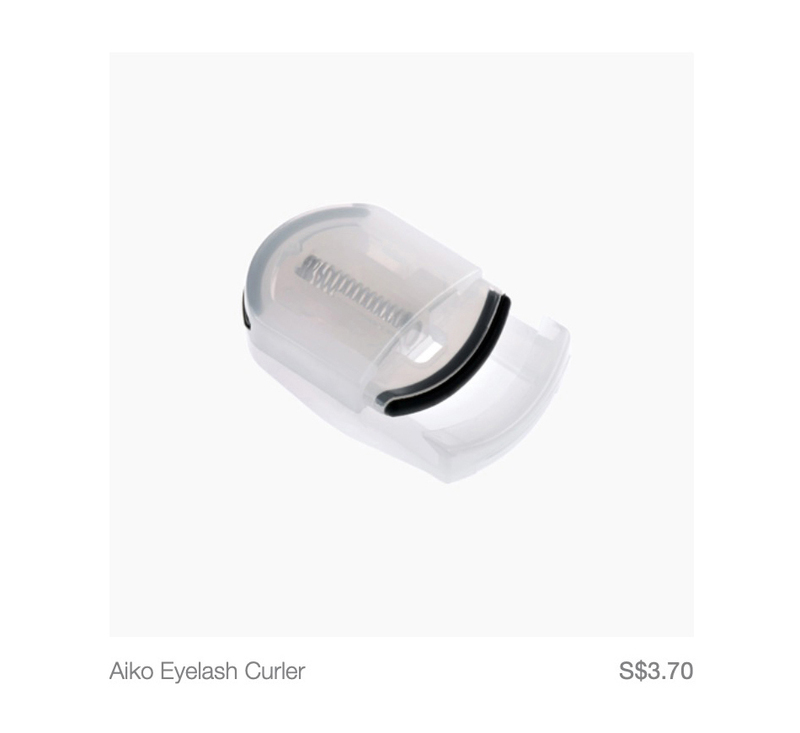 And finally... the offending eyelash curler mentioned in Muji's press release.